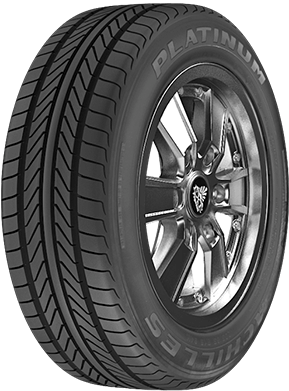 The balance between comfortable, safe, and quality performance. 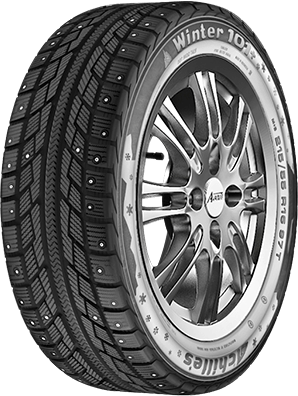 The right choice with maximum performance in varied sizes. 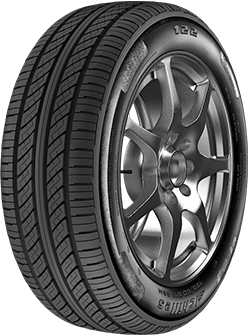 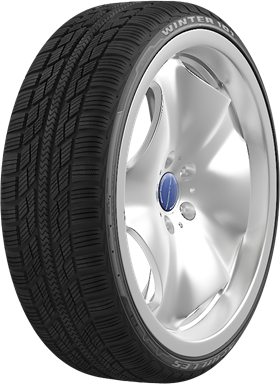 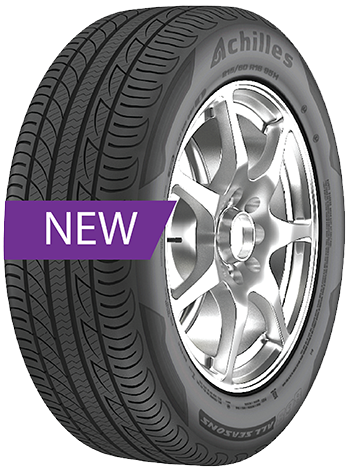 Brings the convenience of driving in wet or dry handling on extreme weather. 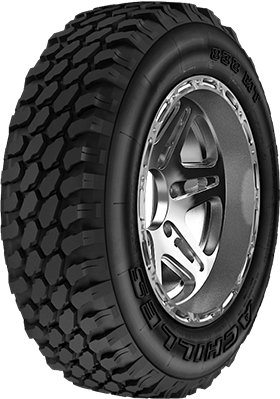 Agile and powerful: the right choice for a wide range of operating your vehicle. 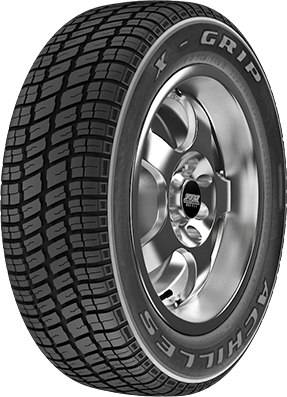 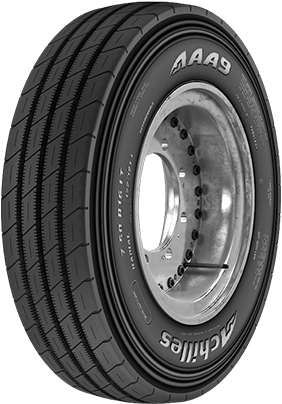 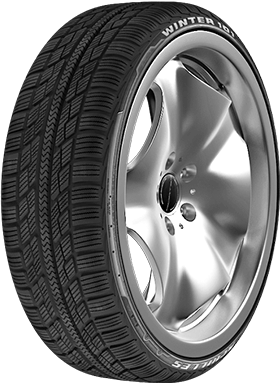 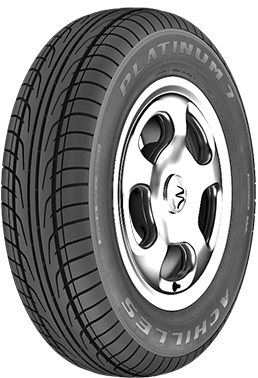 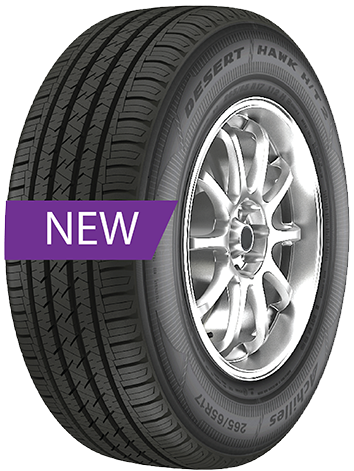 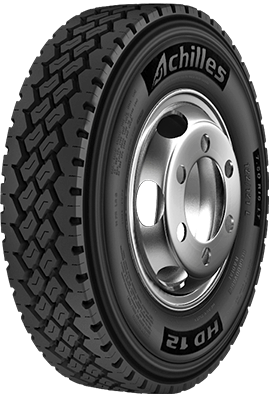 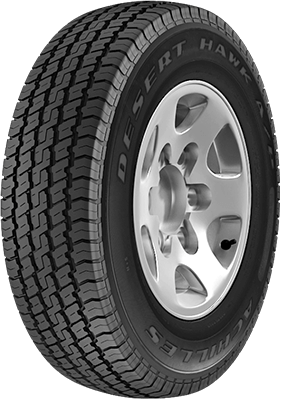 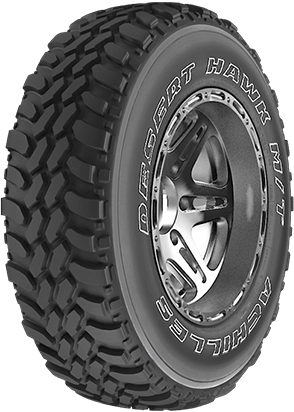 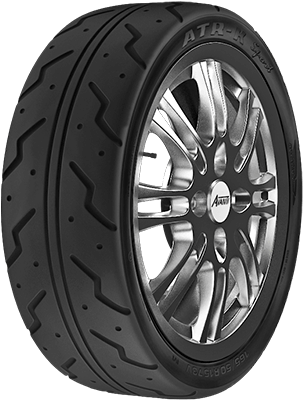 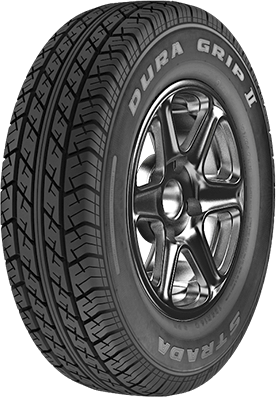 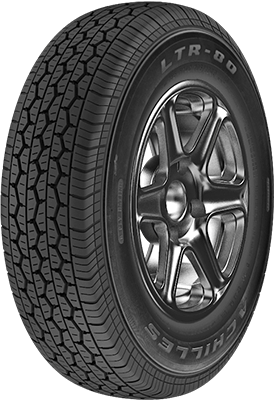 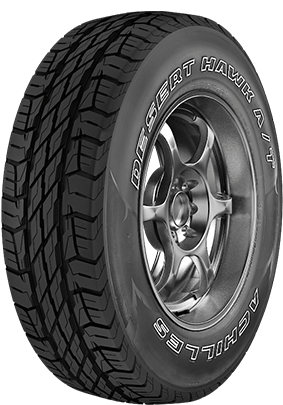 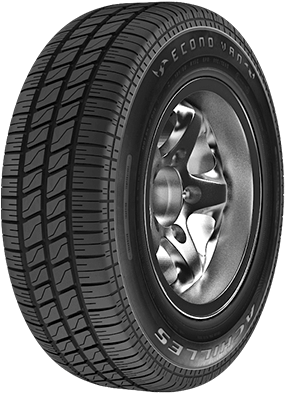 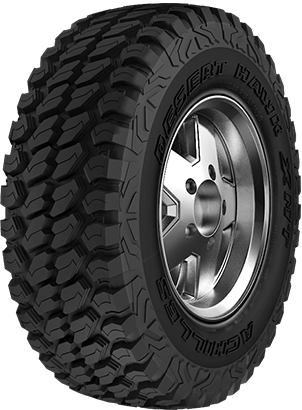 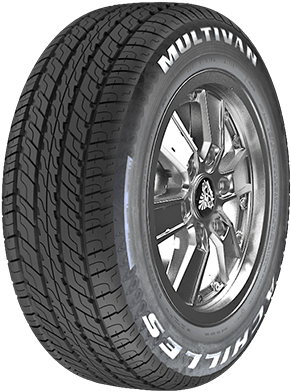 Essential element to conquer on-road, off-road, light truck, or heavy-duty truck conditions in comfort and toughness. 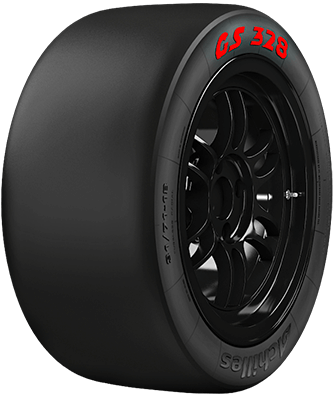 Support sports cars to achieve their best ability, as well as being an official sponsor of the tournament Ferrari. Support Forklift vehicle with solid and steady tires. 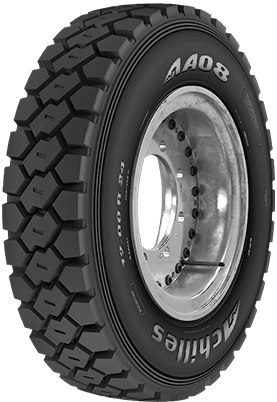 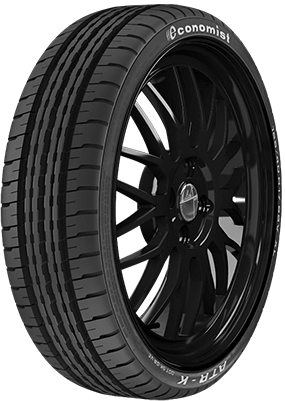 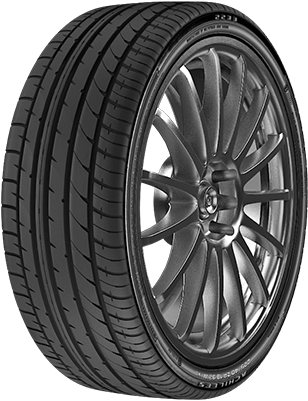 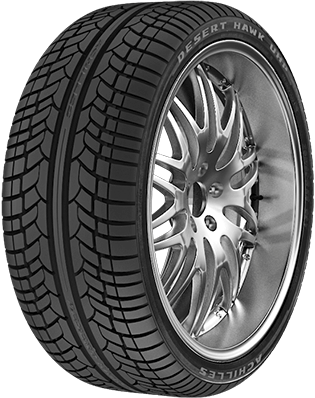 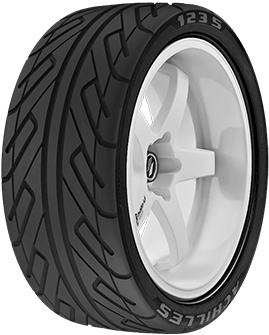 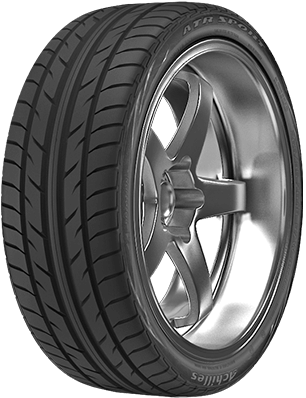 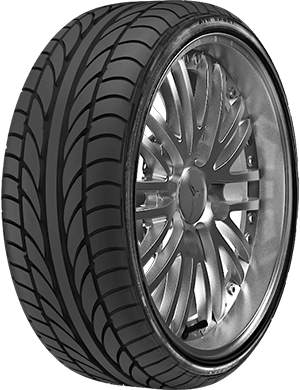 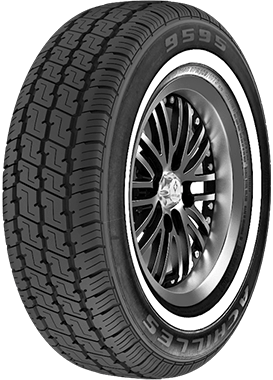 Supporting forklift tires with better traction and more subtle movements.